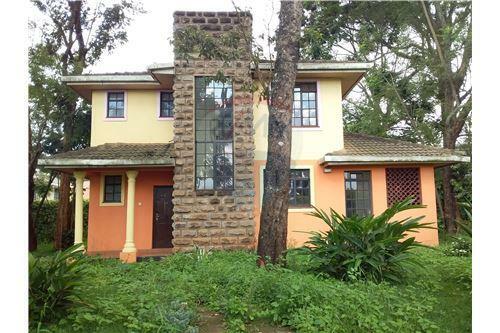 This elegant house is in a Secure, UN security Approved Gated Community offering a Most secure Nairobi’s Living. 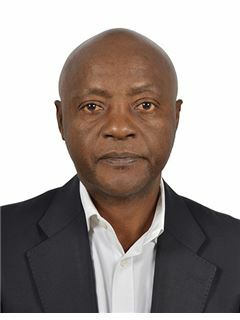 Amidst coffee farms & indigenous trees, it is a melting pot/home of all nationalities, including diplomatic/UN communities. 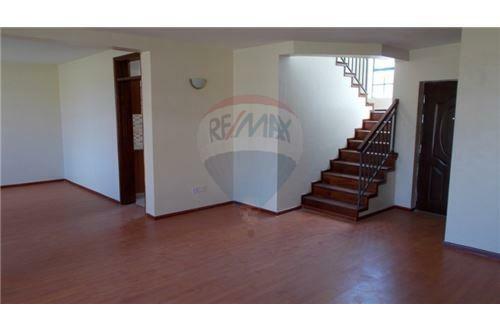 Welcome to this modern, elegantly finished and family friendly 3 Bedroom with a DSQ Villa. Its located in a serene quiet and clean environment with 24 Hour private Security & Police Patrol. It is within a short distance from Village Market/UN/USA EMBASSY and 3 minutes away from Ridgeways Mall. The Cluster Units are based on a South African concept of a gated secure community living. The Villas are elegantly designed in Courtyards of approximately 16 units occupying 2 acres. Each Villa is a standalone unit sitting on approximately 1/8 (One Eighth) of an acre. 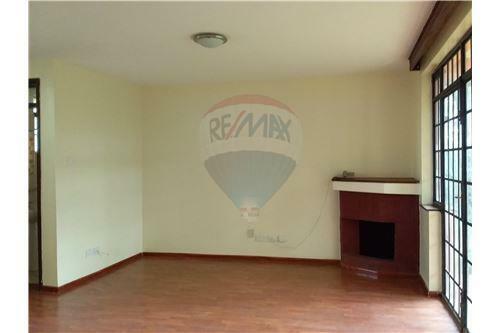 Each Lilac Villa is a 3 Bedroom measuring approximately 147sqm. The Lilac Villa has a separate Dinning, A spacious Lounge with Fireplace and Verandah, A Visitors Toilet, Kitchen with store, A domestic Quarter and Laundry. The Master Bedroom is Spacious And Ensuite. Spacious lounge with separate dining area. Call or email to arrange for viewing. 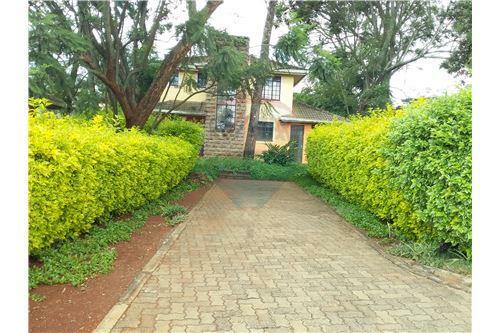 This elegant house is in a Secure, UN security Approved Gated Community offering a Most secure Nairobi’s Living. Amidst coffee farms & indigenous trees, it is a melting pot/home of all nationalities, including diplomatic/UN communities. 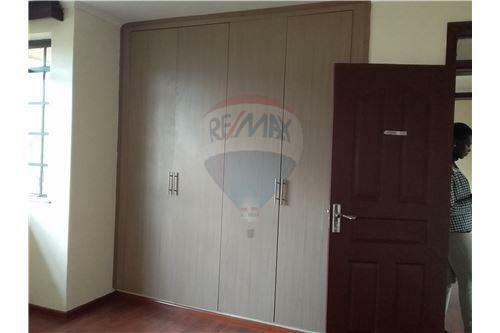 Welcome to this modern, elegantly finished and family friendly 3 Bedroom with a DSQ Villa. Its located in a serene quiet and clean environment with 24 Hour private Security & Police Patrol. 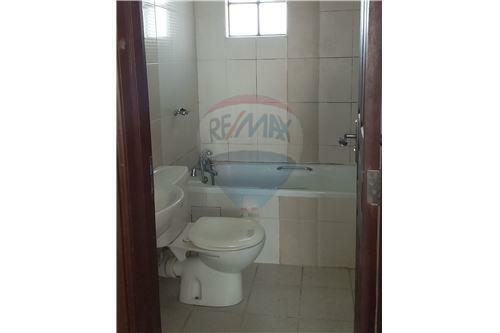 It is within a short distance from Village Market/UN/USA EMBASSY and 3 minutes away from Ridgeways Mall. Concept The Cluster Units are based on a South African concept of a gated secure community living. The Villas are elegantly designed in Courtyards of approximately 16 units occupying 2 acres. Each Villa is a standalone unit sitting on approximately 1/8 (One Eighth) of an acre. 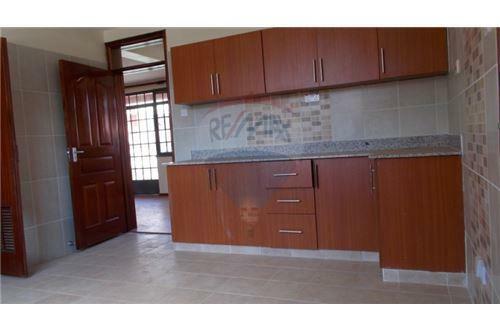 Each Lilac Villa is a 3 Bedroom measuring approximately 147sqm. The Lilac Villa has a separate Dinning, A spacious Lounge with Fireplace and Verandah, A Visitors Toilet, Kitchen with store, A domestic Quarter and Laundry. The Master Bedroom is Spacious And Ensuite. External Features • Roof – Concrete Tiles • Walls – Plastered and Painted Surfaces • Windows – Small Pane Metal Windows Internal Features • General – Main Spaces have HPL Floors, Intercom System to each villa from Gate House, Plastered and Painted Walls • Doors – Security Metal Entrance Door, MDF Doors internally • Kitchen/Bathroom – Imported Ceramic Tiles on walls and floors. 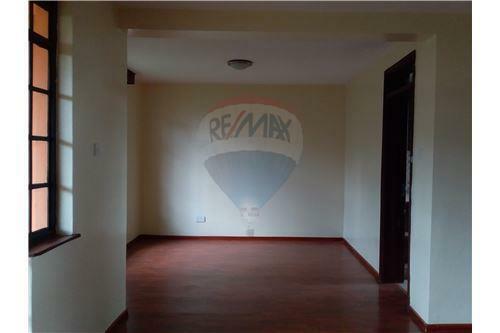 Imported fittings and fixtures Salient Features Spacious lounge with separate dining area. Spacious fitted kitchen with pantry Master bedroom en-suite with built-in closet 2 other bedrooms with fitted MDF wardrobes Cloakroom Detached Staff Quarters Guest access Well-Manicured Lawns Outdoor exercise area in the court Internet fibre Perimeter wall with electric fence Cabro roads and parking for two cars County Water with back up borehole water Call or email to arrange for viewing.